Congratulations to our design team for winning Best Whole Home Architecture for our Urban Lake House project. 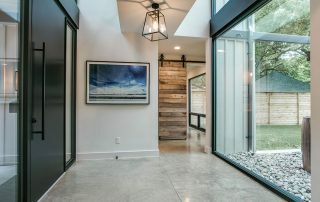 The Home Design Awards are curated each year by Fort Worth magazine. Read the article here. 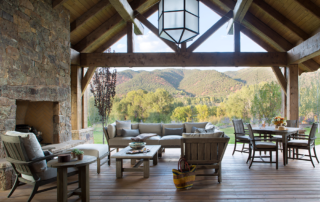 PaperCity Dallas Honorable Mention at Design Awards for architectural Design at Eagle Creek Ranch in Aspen, Colorado. Read all about it here.